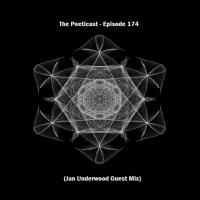 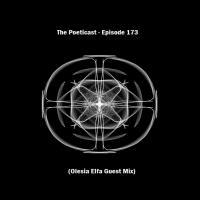 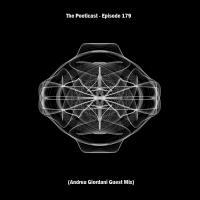 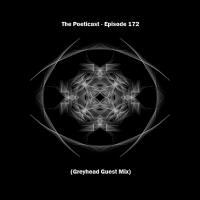 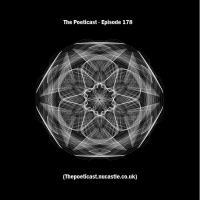 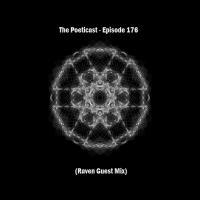 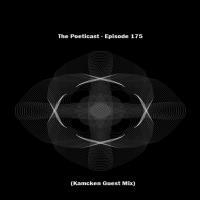 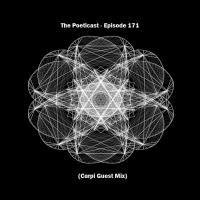 The Poeticast is back for the next chapter of our quest to showcase what the Techno world has to offer and this week we are joined by London based electronic artist Andrea Giordani who supplies the mix for Episode 179. 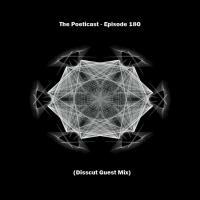 As we arrive in 2018 The Poeticast would like to say good luck to our dedicated listeners and may it be a very prosperous year for you all. 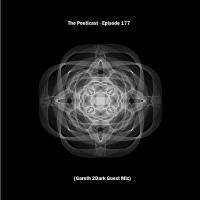 Hello and welcome back to The Poeticast, as the year draws to a close and we welcome in 2018 the podcast finishes the year on a high note as we are joined by London based electronic artist Gareth 2Dark as he supplies an end of year special guest mix.